Arntzenius was born in 1864 in Soerabaja, Dutch East Indies, and was part of the younger generation of artists of the Hague School. 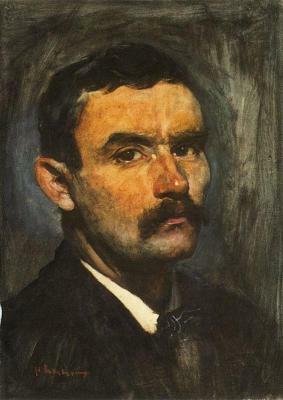 In 1875 he came to Amsterdam to further his education, while living with relatives. 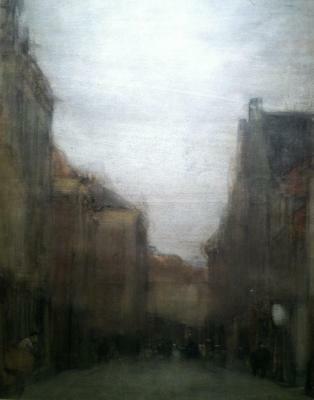 After succesfully finishing his secundary education, he became a student at the National Academy of Arts in Amsterdam. Among his fellow students were renowned future artists . . .